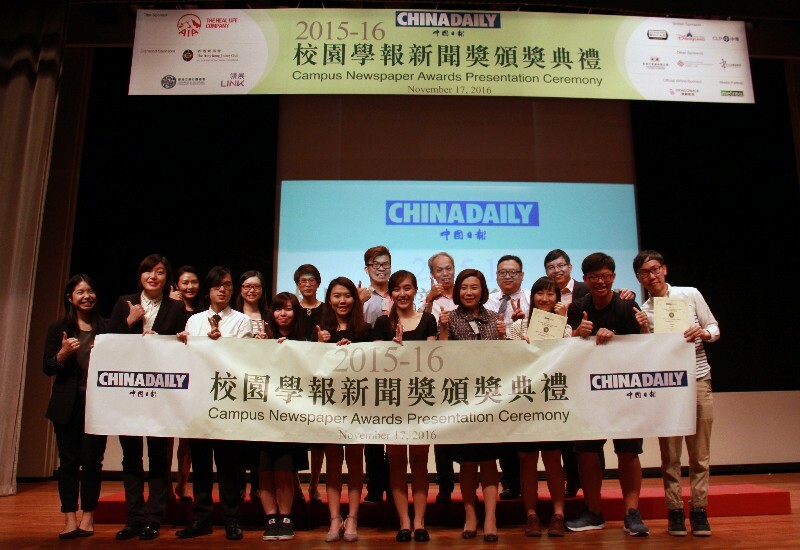 Students from the School of Communication of HSMC won top prizes in 2015-16 Campus Newspaper Awards. 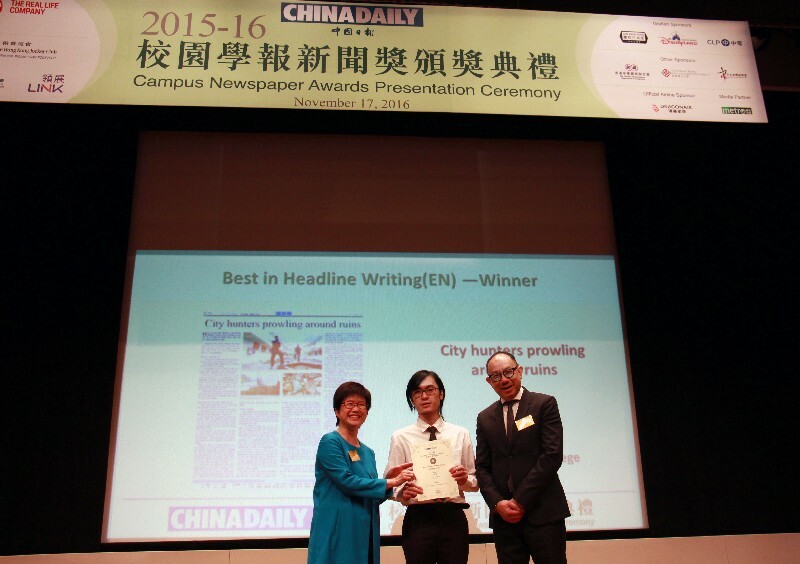 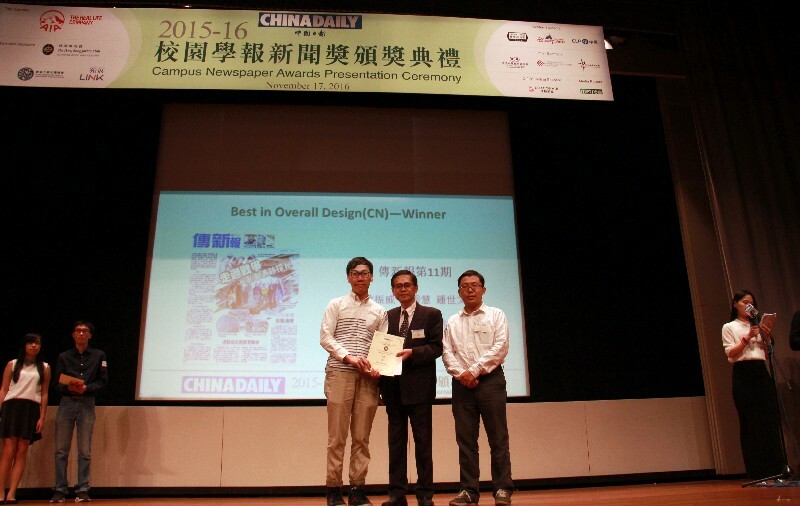 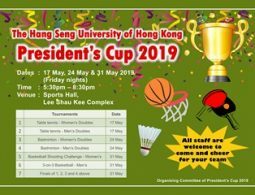 Organised by China Daily Hong Kong Edition, the Campus Newspaper Awards received over 600 entries from 28 universities, from Hong Kong, Mainland China, Taiwan and Macao, with government officials, journalism professors and media professionals acting as adjudicators. 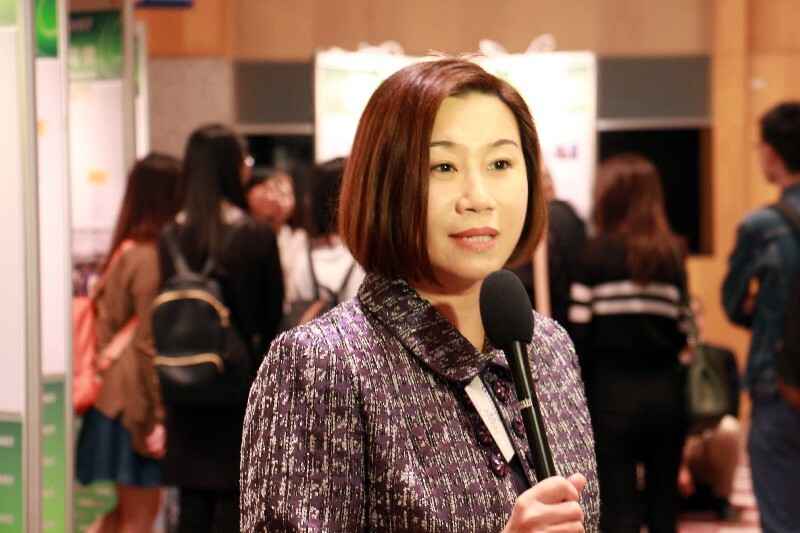 Professor Scarlet Tso, Associate Vice-President (Communications and Public Affairs) and Dean of the School of Communication, faculty members and students of HSMC were invited to the Awards Presentation Ceremony, which was held in Hong Kong Convention and Exhibition Centre on 17 November 2016. 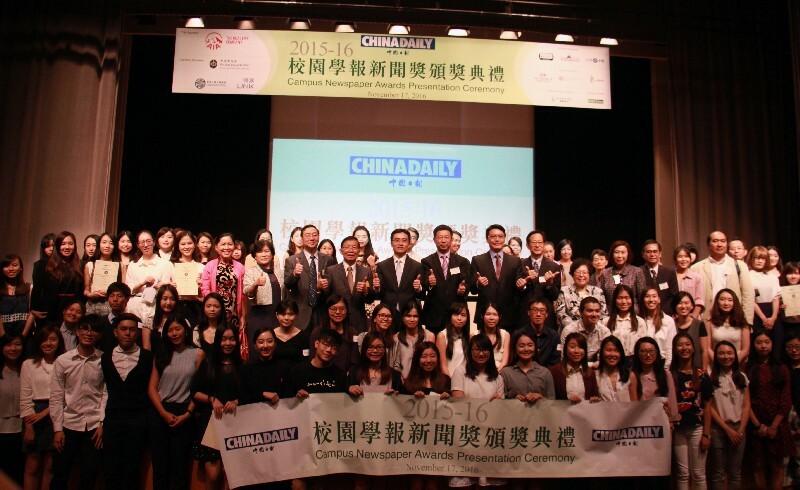 Mr John Tsang Chun-wah, JP, Financial Secretary of HKSAR Government, was the officiating guest of the Ceremony. 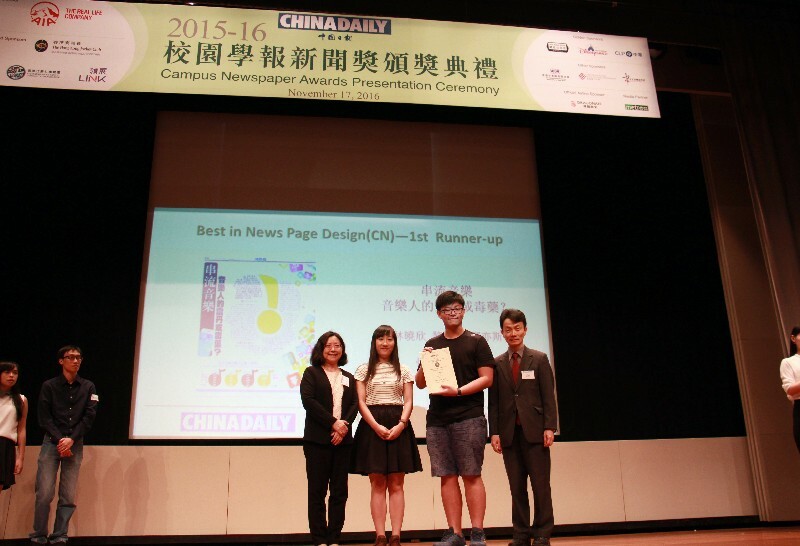 Final results were announced in the ceremony. 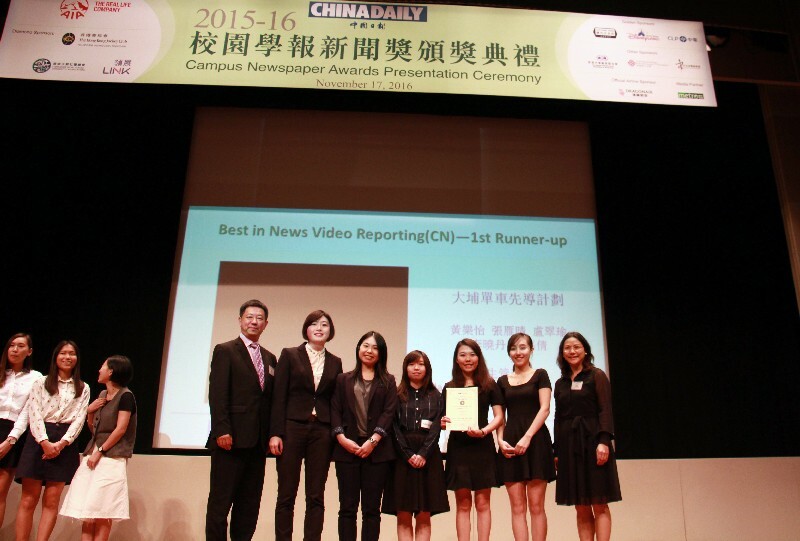 Students from School of Communication have won various awards including the winner of Best in Overall Design (Chinese) and Best in Headline Writing (English), first runner-up of Best in News Video Reporting (Chinese) and Best in News Page Design (Chinese), and second runner-up of Best in Feature Writing (English). 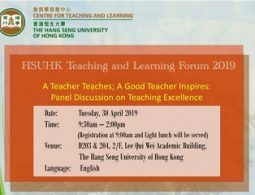 As one of the judges of the awards, Professor Scarlet Tso appreciates the professionalism of the entries and feels proud of student from School of Communication. 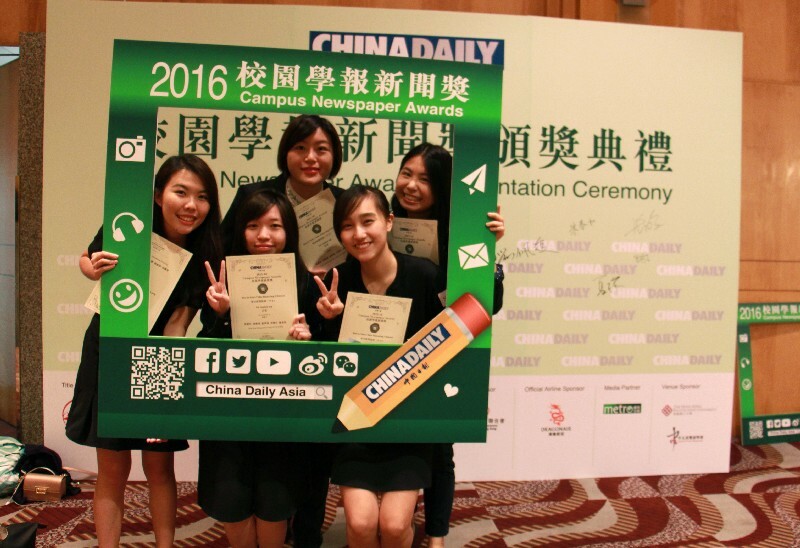 She believes that our students are highly encouraged as their efforts are recognised by the industry.